Every month we have a topic and plenty of time for open conversation and questions, too! 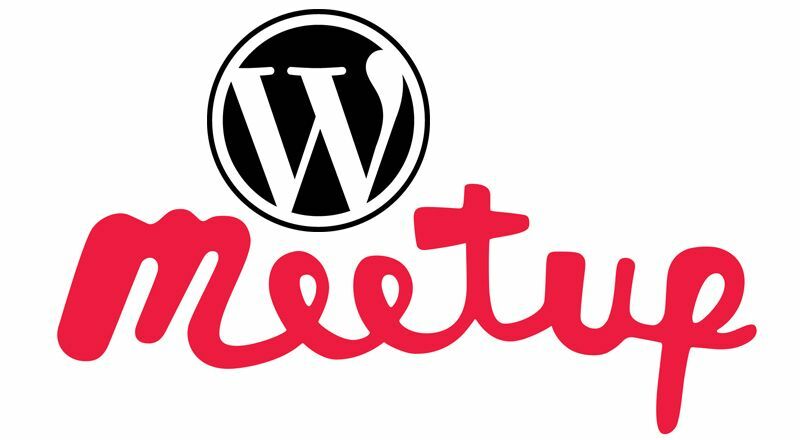 In our monthly meetings we cover all kinds of WordPress topics, as well as plenty of time for general discussion and question/answer time. Our list of topics is pinned at the top of our Facebook Group https://www.facebook.com/groups/rocwp. Some people find it helpful to bring their laptop.